For Farnham residents interested in what goes on and decision making, the Annual Town Meeting is the perfect place to find out more and ask questions about plans and priorities. 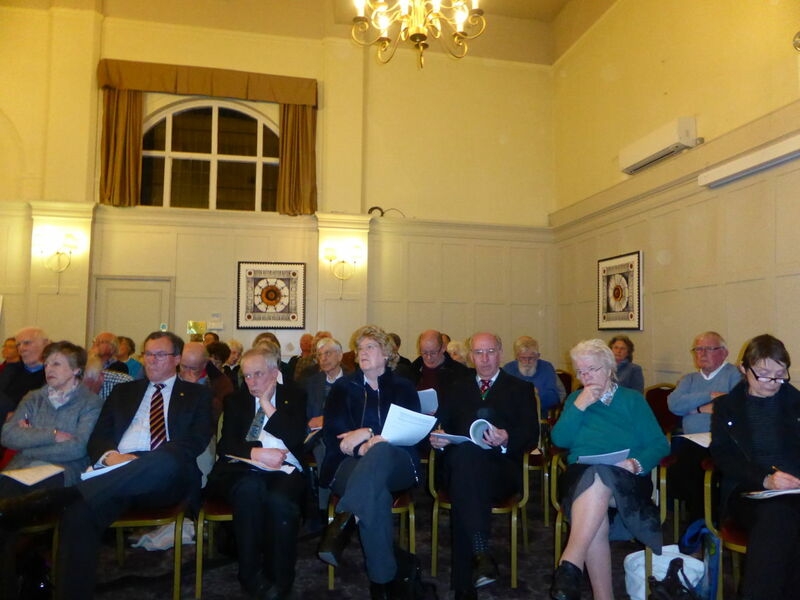 The meeting is open to all Farnham electors. Anyone can ask a question or comment about a local issue. Town councillors will do their best to answer, and for any issues that are outside the town council’s remit, they will follow up with the relevant organisation. See the agenda for the evening’s meeting. Please email customer.services@farnham.gov.uk if you would like to attend so we can make sure everyone can be accommodated.